Talbott's needed a modern system that could handle sales activity, quoting, order processing, assembly jobs, and stock management. 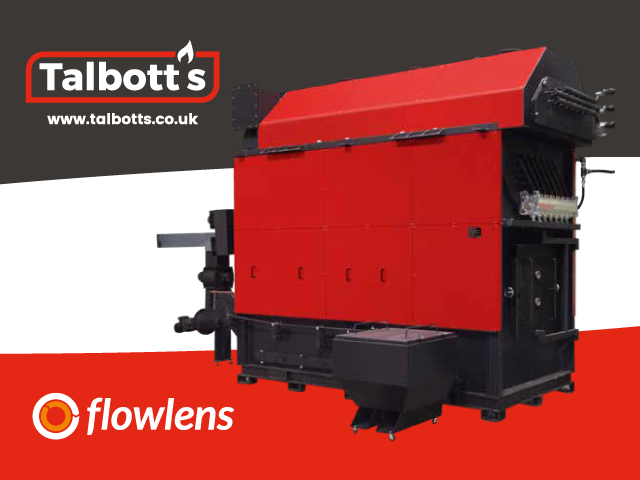 We’re delighted to welcome Talbott’s Biomass Energy Systems Ltd of Stafford to Flowlens. As demand for the company’s innovative biomass systems has grown, Talbott’s needed a modern system that could handle sales activity, quoting, order processing, assembly jobs, and stock management.